Vintage Print Gallery produces custom, high-quality fine design for stores around the country. Vintage Print Gallery is an art design manufacturer and wholesale/trade distributor out of Closter, New Jersey. As the company grew over the past few years, so did the product selection they offer. Now, they work with a multitude of designers and wholesale distributors. Chances are, you’ve already seen your fair share of Vintage Print Gallery products in stores, but if you’re interested in learning about the heart and soul of this “small business with big goals,” we’re here to bring it all to you! 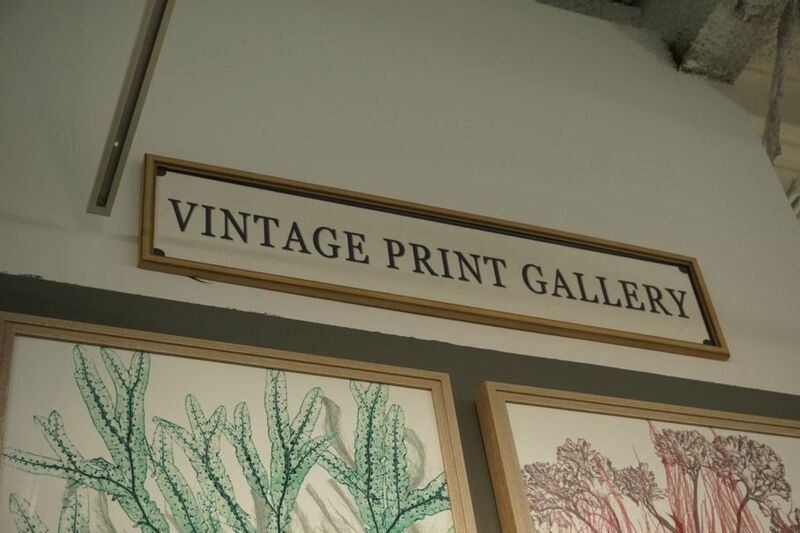 Vintage Print Gallery is most well known for their custom designs and reproductions, as well as their print and framing capabilities. 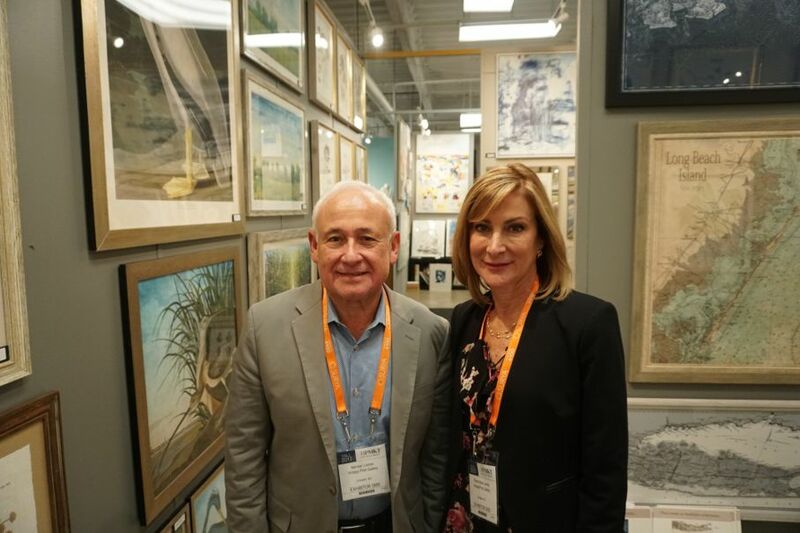 In fact, they professionally frame each piece of art that makes it way to shelves and walls across the country. In addition to the high-quality fine design created by the team of in-house designers, Vintage Print Gallery also produce custom work. According to a representative, “We work with designers and big box account to make products depending on their needs.” It’s this flexibility that draws in vendors of varying sizes and budgets. An “average” product is never going to make the cut at Vintage Print Gallery because they strive to go above and beyond with everything they create. This attention to detail is apparent from the quality of print materials all the way down to the frame. They only frame with wood, made to order for each piece and they only ever use high-quality paper and linen mats. As any art-collector can attest, ink tends to fade over time, especially when it’s exposed to excessive sunlight. Thankfully, Vintage Print Gallery wasn’t just aware of this problem -- they set out to remedy it once and for all. Today, they make all their prints with eco-friendly, sun-impervious ink. No matter what type of environment you place these pictures, you can guarantee it won’t lose the spark and brightness over time. Moving forward, Vintage Print Gallery is more dedicated than ever to keep up with current and emerging trends, including adding more metallic accents. No matter what, they’re going to continue creating a quality, high-end product that people are proud to showcase in homes and businesses across the country. To browse Vintage Print Gallery’s collection, head to their website.